Convenient Location, Custom Updates and Cozy. Immaculate Garden Level apartment with Open Floor Plan. Master Bedroom has his & hers closets and a spacious ensuite with soaker tub and separate shower. Nice Patio off Living Room that allows access from the street level to give a townhome feel. Lots of Storage. Updates include Custom Rockwork and Mantle surrounding the Gas Fireplace, Newer Laminate, tile flooring, light fixtures, blinds and baseboards. Enjoy the Resort-like surroundings with fountains, lagoons and gardens. Great Rec facilities including Gym, Indoor Pool, Hot Tubs and Saunas. 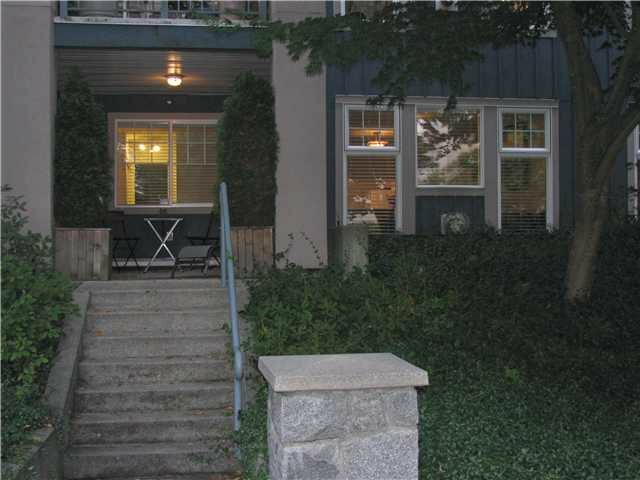 Walking distance to Lafarge Lake, shopping and many other amenities. Maintenance includes Gas and Digital Cable.